Often Pinot Noir and Chardonnay in California suffer a viniferous “foie-gras effect”: grapes force-fed a diet of heat, hang-time and high yields until their organs are so engorged you’ve got to spread the wine they pretend to be onto toast in order to get them past your exhausted palate. Not this time around, as my column this week explores. 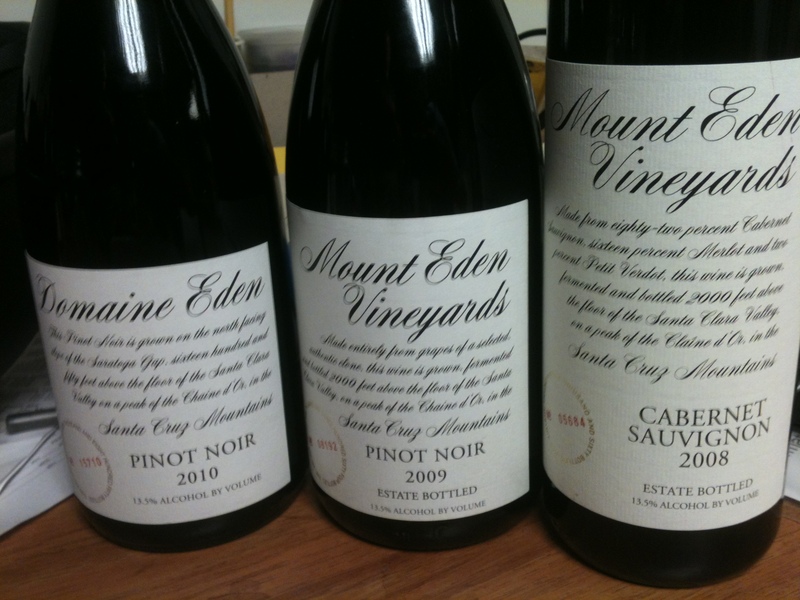 Jeffrey Patterson, chief winemaker at Mount Eden Vineyards in the Santa Cruz Mountains AVA, is making good on Martin Ray’s 1940 promise to make great wine in California. Great wine, as in balanced, delicate, respectful of varietal and useful of land. At 2,000 feet above sea level with cool breezes blowing from Monterey Bay, Mount Eden is a thin skein of soil covering what is mostly shale. Not a lot of nutrients, and therefore not a lot of yield. More flavor goes into fewer grapes. The wines are achingly elegant. Polished yet with jump in their bones. Their promo material says “Burgundian” (of course), but that’s not quite right. The wines are richer and more compacted than Burgundian Pinot and Chardonnay (more Meursault than Montrachet for the whites, but that’s only ballpark) , as is their birthright, but they still dance. And they make you kind of proud to be American. 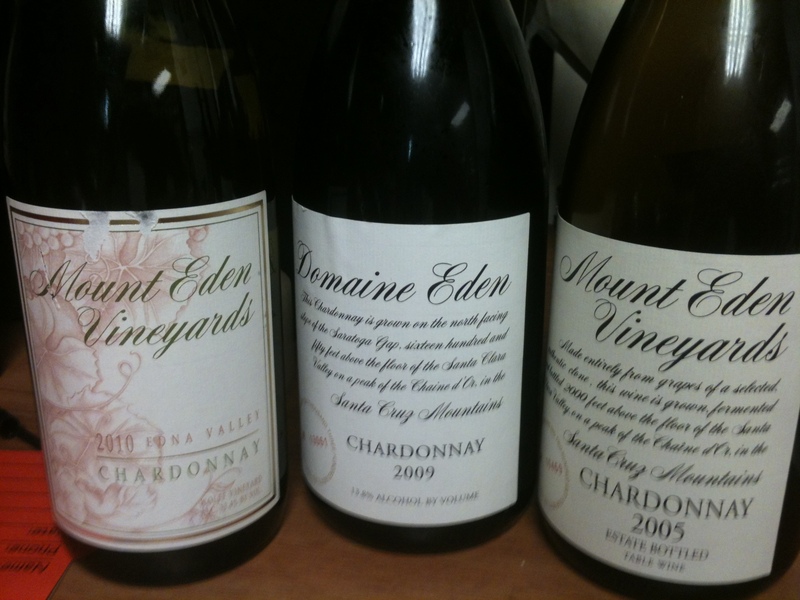 You are currently reading Ascending Mount Eden, in the footsteps of Martin Ray, to reach the grail: balanced Pinot Noir & Chardonnay at soul of wine.